If listening to old Mobb Deep cuts and reminiscing about the heyday of hip-hop is something you do often, then you are in luck. An unreleased Mobb Deep track hit the internet this weekend, and it finds the Infamous Ones rapping about what they want from a relationship. 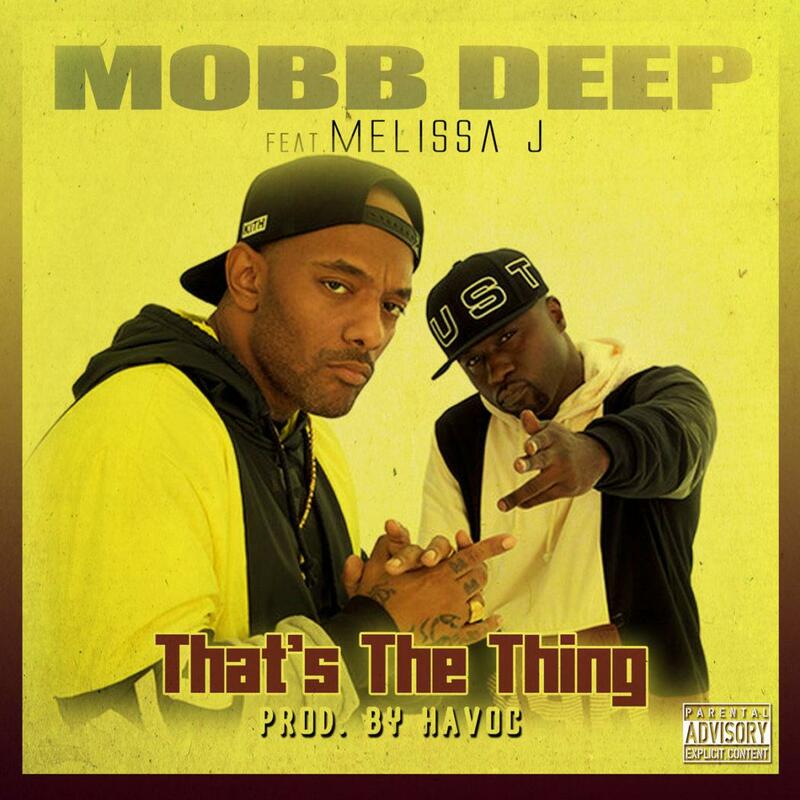 According to Hardtimes Records, who debuted the track on Soundcloud, "That's The Thing" was recorded after Prodigy got out of jail. It features Melissa J, who serenades the chorus in between Prodigy and Havoc's lust-filled lyrics. Listen To Future's New Song "Some More"